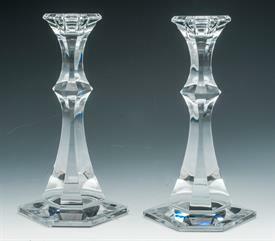 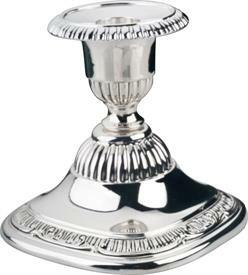 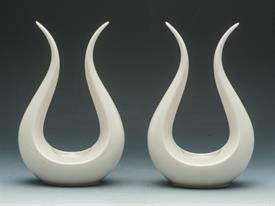 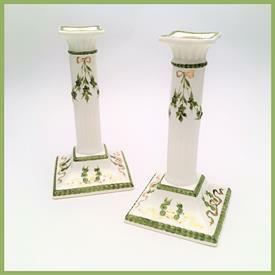 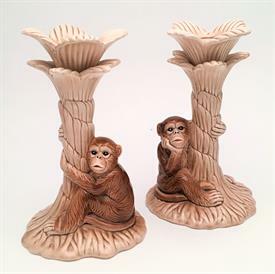 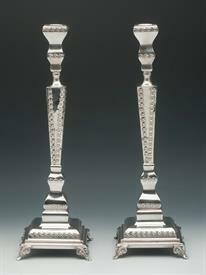 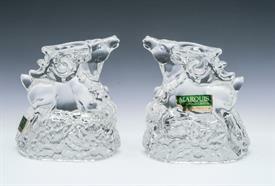 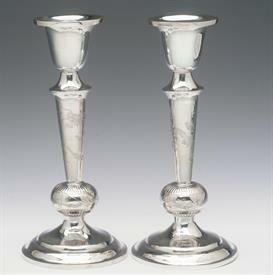 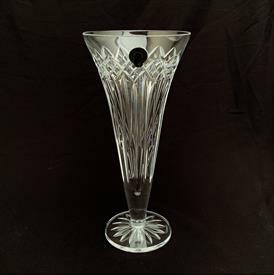 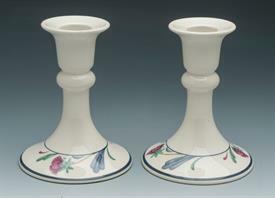 Pair Lyre Candlesticks 8" X 4 7/8"
,Hazorfim 14" Candlestick Pair. 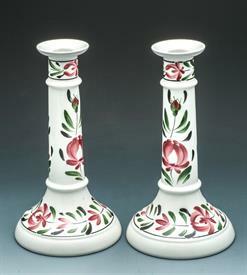 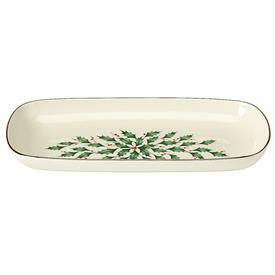 Footed With Ornamental Design. 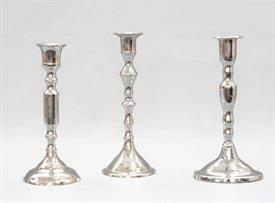 Contains 18.20 Troy Ounces Of .925 Sterling Silver. 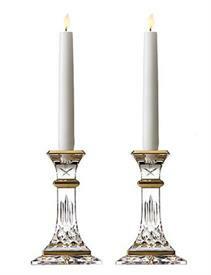 Made In Isreal.